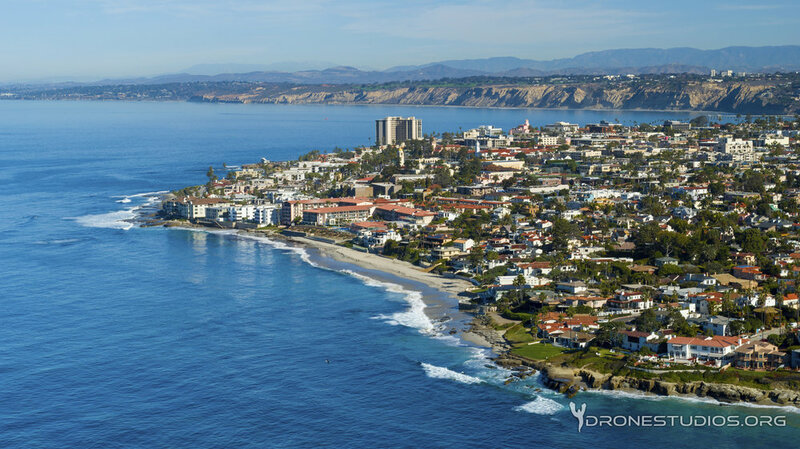 We love nothing more than droning in beautiful airspace, and la jolla California is at the top of that list. the numerous beaches including windansea and bird rock are some of the most scenic coastlines in san diego. 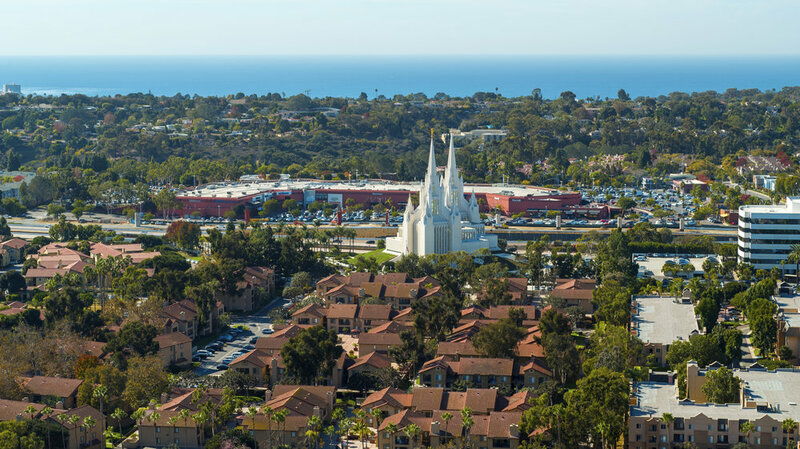 aside from the beaches, we have been privileged to drone around UCSD on some amazing rpojects including the UC San Diego jacobs school of engineering. 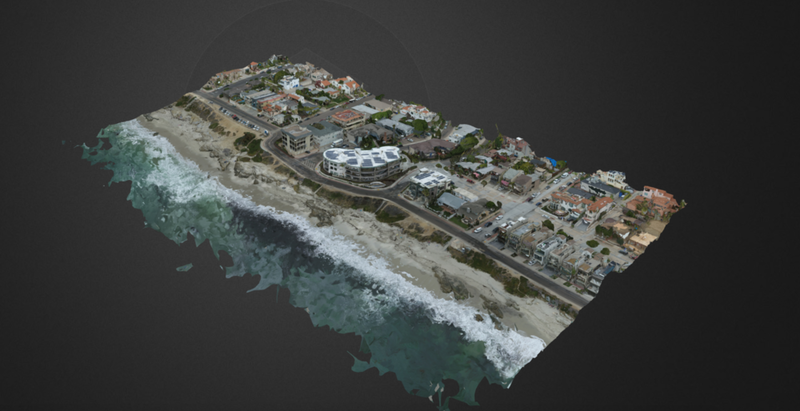 Below are few videos of La jolla coastline including Windansea and bird rock. Enjoy!